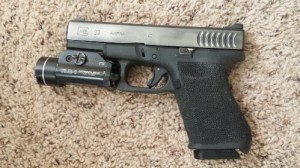 Rethinking the Glocks: The Model 23 RTF2. I knew I was going to catch some flak from my 1911 Brothers out there for selecting, of all guns, the Glock in a .40. The Anti-1911. You wouldn’t believe the amount of flak I’m catching from work! They have been merciless. Let’s just say I don’t work at a Glock Shop. Guys, I am not turning my back on the 1911. I am still a 1911 Guy. But before I am a 1911 Guy, I’m a Gun Guy… which means I like guns… all guns. The Glock’s biggest criticism is that it’s ugly. Many owners think it beautiful. Regarding the Glock’s beauty. I’ll be the first to say… it’s not Pretty. However the Function of it is what can make a Glock absolutely gorgeous. The low bore axis helps reduce muzzle flip. 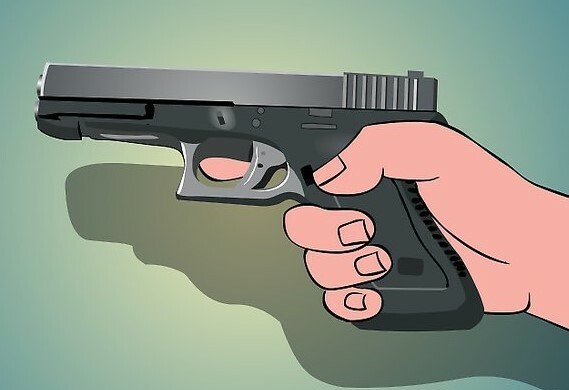 Combine that with that funky grip angle that helps return the gun to point of aim faster… now lets add in what really is a fine trigger pull… consistent and the same every time… with a super short Trigger Reset… And it’s simple. Nothing complicated. Nothing “trick”. It’s about as straight forward of a mechanism as it gets. The Glock really is the whole enchilada when it comes to Function. That’s why I am going to give the Glock another chance. 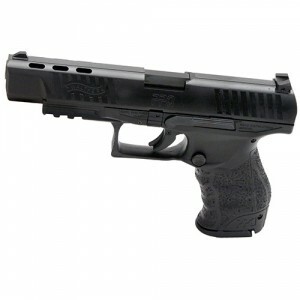 I didn’t contact Glock for a Review gun, I ordered one for my own outright purchase. 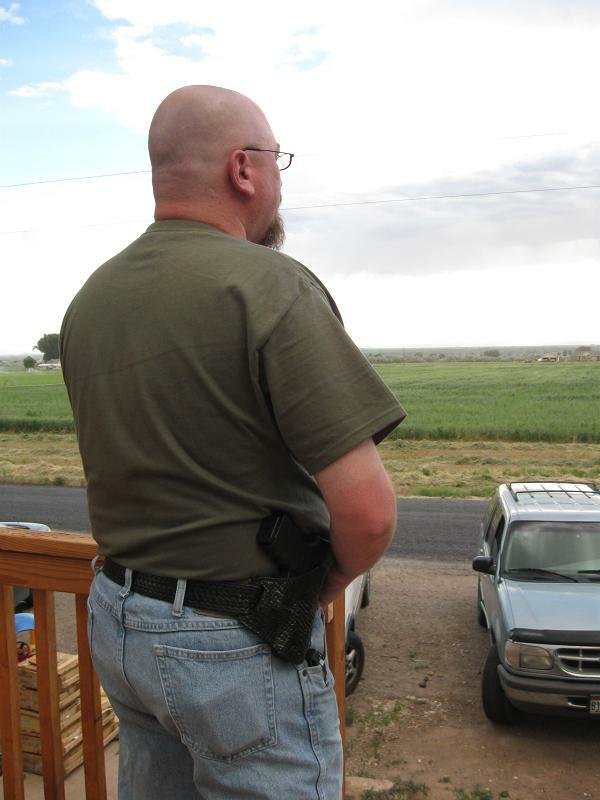 When my Glock 23 arrived, I took off my SIG P229R and picked up the Glock. I had to carry it. I loaded it up with some 165 grain PDX1’s from my SIG Mags, and tucked it in. I know I usually advocate the test firing of your carry gun with your choice of carry ammo, but in this case, I had no concerns. 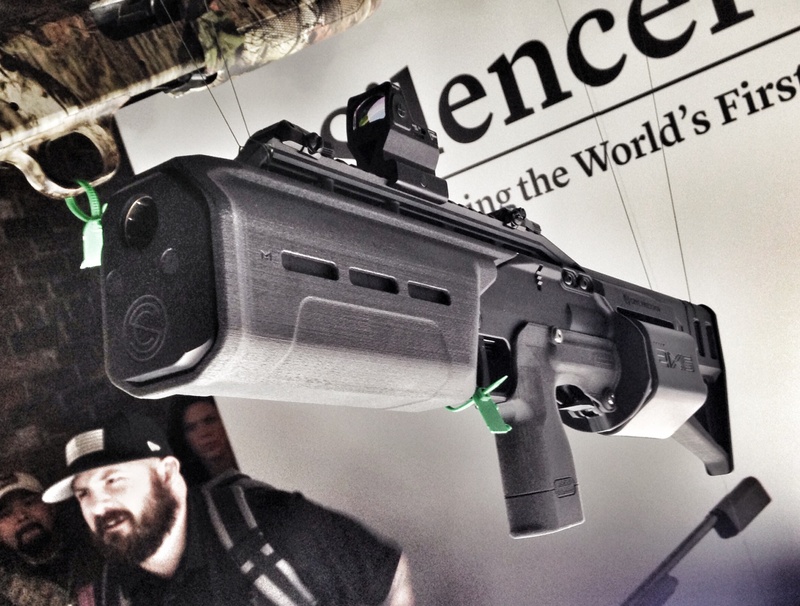 There are 3 lines of guns have always felt comfortable with right out of the box. 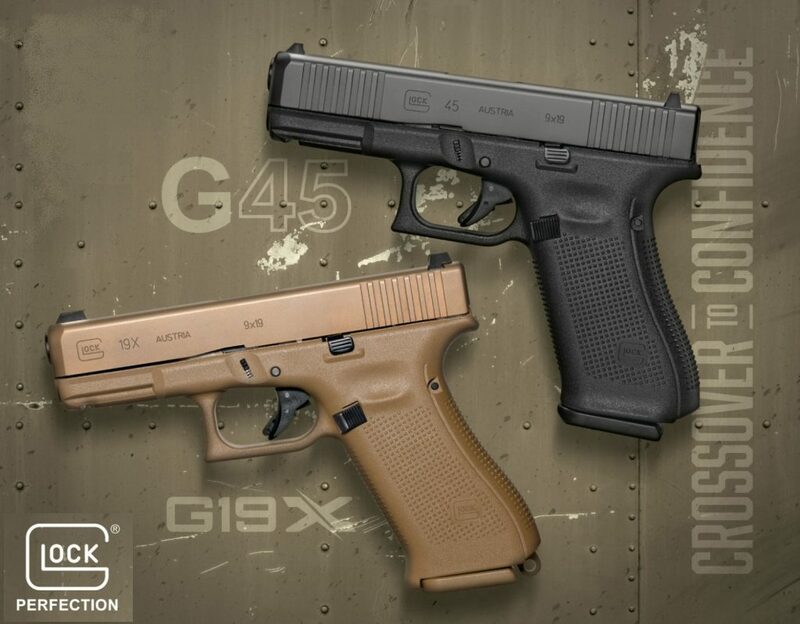 HK’s, SIG 22X series, and of course, Glock. See, I’ve owned a Glock before. A Gen1 17. 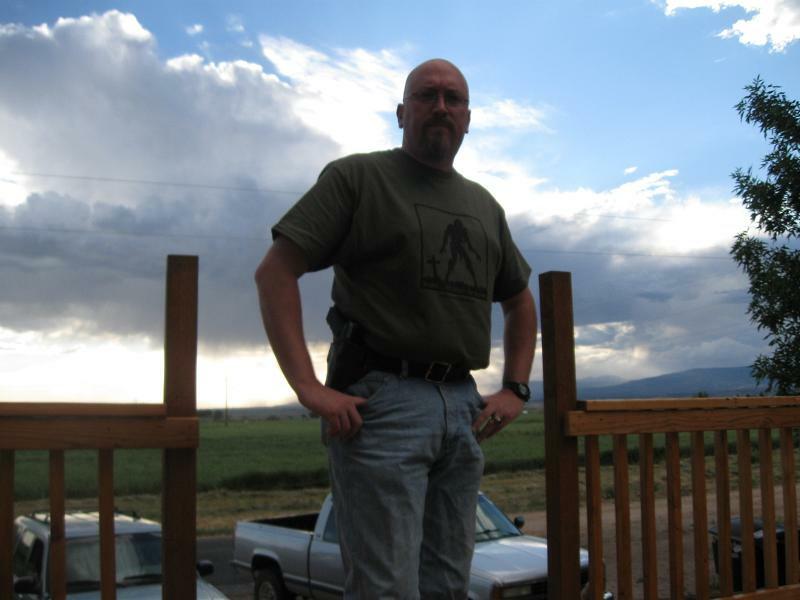 I’ve been to this rodeo before… I know the Glock well enough and have always respected it’s reliability. I dismissed them when the Gen2 came out, and I’ve not paid any attention to them since. They just didn’t feel right in my hand. The RTF2 grip feels much better to me, I don’t know why. I started looking at the Glocks again when we got in a 17RTF2 and I thought, “You know, this isn’t bad at all.” I’ve got friends who are into Glocks and they all kept recommending them. A lot of guys I respect recommended them. LittleLebowksi from WeTheArmed.com is one of them, but the kicker came Las Vegas. 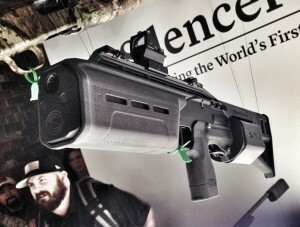 At SHOT Show, my friend Mark Walters and I sat down at Ceaser’s Palace and we had a good conversation. 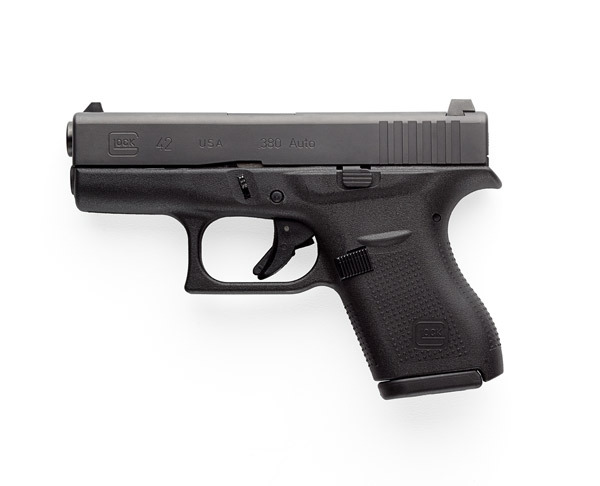 During which Mark gave good testimony about his favorite gun, the Glock 23. It was a convincing argument. I promised I’d give Glock a second look. So I did. I borrowed a Glock 17 and shot several magazines through it. After a few mags I got used to the grip angle. It shot just as I expected it would. Reliable and predictably accurate. I had no problem with it. 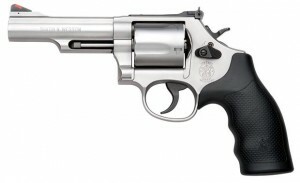 However I’m just not all that interested in a 9mm. I’ve become reacquainted with the .40, a caliber I used to stake my life on back in Virginia. 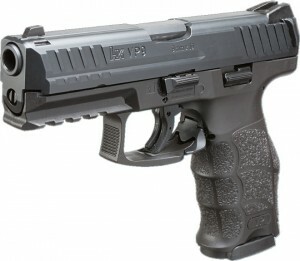 My 229 is incredible with the .40 when it comes to shootability, but it’s heavy. When I carry I do the “AllDamnDay” Carry and that usually means from 6AM to 10PM. That’s a long time to have a Heater strapped on. As much as love the SIG P229… and I really do… I want (no, not need… just want) a lighter gun for all day carry. A mid-sized gun, not a compact, not a mouse gun for pocket carry… a Mid sized gun in a mid sized caliber. From Glock that means Mark’s beloved model 23. The balance of form, function and firepower is just perfect for what I was looking for. The Glock 23 is just “it”. The RTF2 grip texture is said to be too rough, but it does perfectly what it was designed to do. Lock the gun into your hand so it wont slip. Oh, it does that. But it isn’t “Fabric Friendly” so you gotta watch what you wear over it, and you sure as hell want to wear something under it… it can be… abrasive. But when you draw the gun, and it’s in your hand. It’s going nowhere. 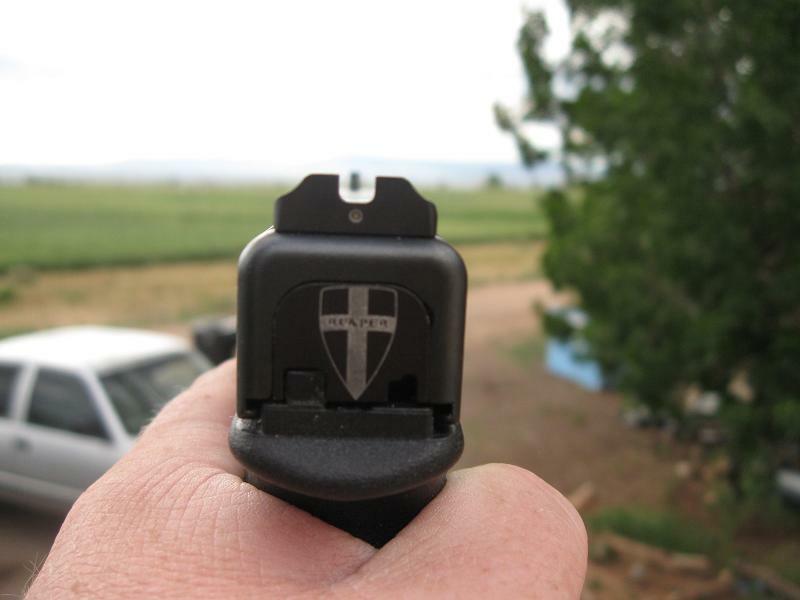 The large Tritium front sight post of these Warren Tacticals. 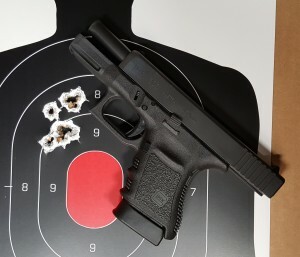 The trigger is one of the things that Glock Owners like to brag about. It’s worth bragging on, because it’s pretty dang good. The pull is consistent, shot to shot. But the trigger reset is what really sets it apart. The distance which you let the trigger move forward, to where it resets so you can fire it again… very short in the Glock. One of the shortest, if not the shortest resets on the market. What this does for the shooter is to allow that trigger to be run quickly and efficiently… which makes for fast and accurate shooting. Something Glocks are very good at. When I roll into an IDPA match, I note who’s shooting Glocks. More and more frequently it’s the guys with those Glocks that are on the tops of the Leader Boards. Accuracy? That goes without saying. Glocks are going to just as accurate as any other service auto. And when it comes to practical accuracy, they can be even more so. 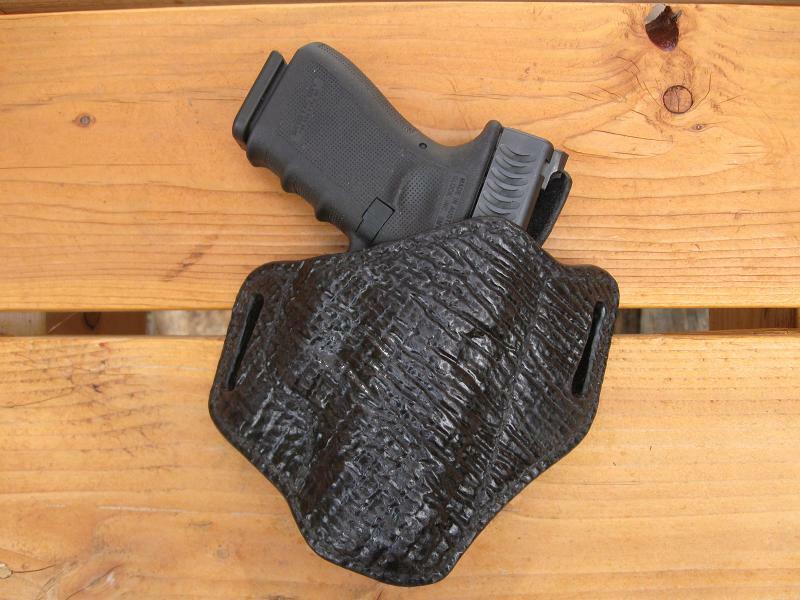 From the holster to putting rounds into the target, they are just as fast as the classic old 1911 while shooting groups that rival John M Browning’s Masterpiece. This is why so many Law Enforcement Agencies have adopted Glocks. Combine this accuracy, the utter reliability, and the simplicity of the Glock system, you have something a Department can issue to all its officers with little more training necessary than with a service revolver. Many departments have reported improvements in qualification scores overall after a Glock adoption. Does this mean I have gone over to “The Dark Side”? Why, yes, I think it does..